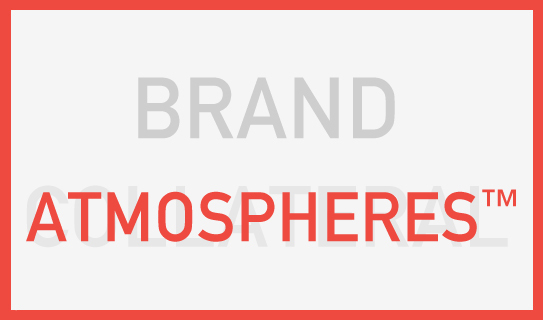 Archive by category "Your Brand Launch: Naming"
Naming a company, any company, is not an easy task. 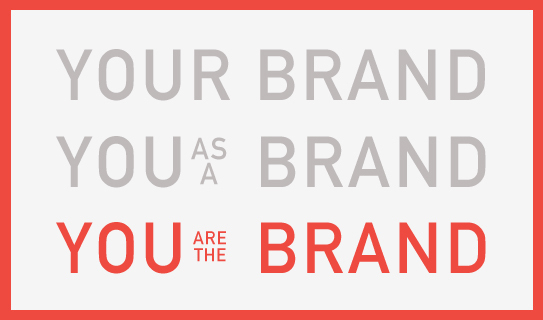 Branding is the first thing your audience will be exposed to, that is especially true when it comes to the name. 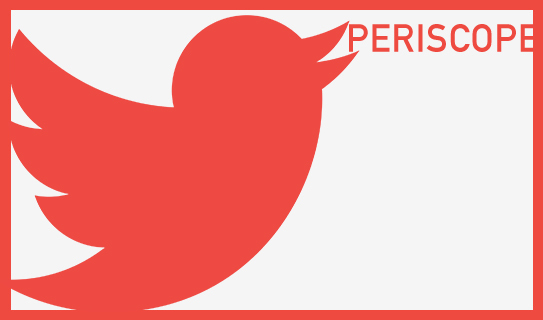 A name you can’t re-launch like a campaign, a site or even periodically a logo. You better not change it at all. It’s like with your child; you can advise on clothes and friend choices as they hit puberty, but that name you gave them, that will stick forever. So yes, it’s very, very darn important. I hope that’s not the look of a large publishing group, so they might still be in talks to purchase the domain. 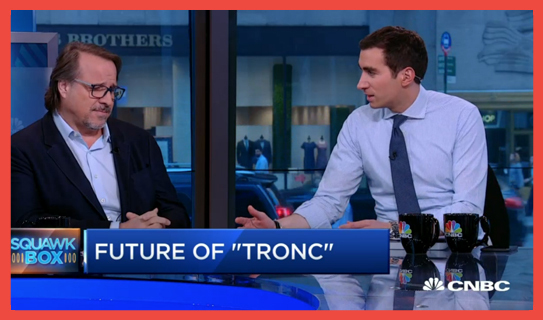 Oh, wait, it actually is the real tronc. Maybe we should move the conversation over to talk about the logo at this point? Makes me wonder, does this site work in Netscape? They got enough press very quickly that they dominate the first page on Google. If we do an image search we can not see the tronc for the tree trunks though. You tell me! OK, “Tribune Online Content” does not qualify as a story. Surely stands out, but quite sure that it’s way too far. 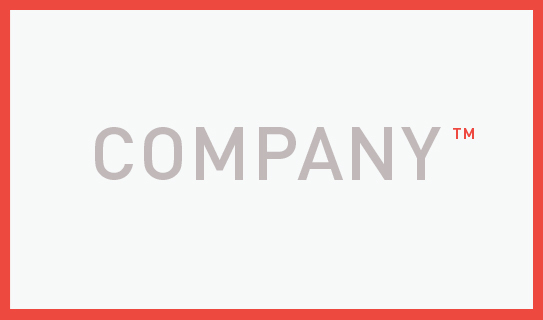 Given that this re-brand came out of a lawsuit, this name is the result of a lean startup-style ‘speed-to-market’ naming exercise. As with most startups, this rush shows and backfires quickly. Sadly, a respectable company that needed to move away from its naming issues and signify very different benefits and changes to its audience, instead hit branding rock bottom. It is of course very easy to jump on the re-branding trash talk wagon quickly, despite it never being fair not having been part of the process and understanding all the underlying reasons and restrictions. With endless trunk, junk, Tron and Trump jokes on the way, it does feel like this will be a trunk show that won’t be too exclusive, nor end anytime soon. This one surely is justified and I am whole-heartedly riding on that brand trash talk train (as it is indeed kinda fun). Find them on Nasdaq starting 06/20 under the ticker TRNC – might as well have called it that; would have resonated with the same audience that would ‘dig’ tronc. And that audience ain’t theirs. 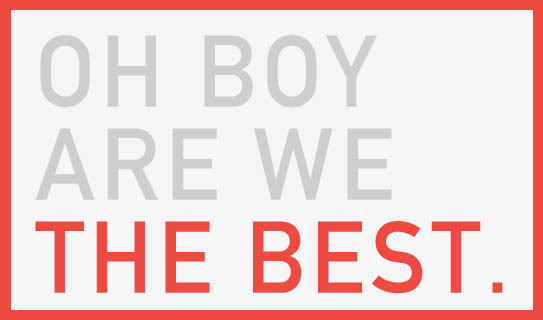 “We are the best. Seriously, we are.” Oh crap! No, you are not. Everyone thinks their product is the best, but the market will tell you if in fact you are the best. You don’t tell the market that, the market tells you that. It seems like a no-brainer, something no branding expert needs to call out, especially given the joined consensus of the next generation of buyers (to avoid the M-word) that believe in inclusivity, honesty and modesty. Yet we have seen a flood of new brands positioning themselves as being the best through their actual brand names over the past years. In doing so, there is no turning back for them and their ‘strategic’ cockiness. Despite their often superior ingredients, and sometimes great taste (sometimes the opposite), naming a new product ‘way better,’ ‘perfect,’ ‘epic,’ or ‘the best in the world,’ falls nothing short of uninspired. More important though is the fact that consumers find it hard to believe a new brand can make such claim. Naming your product in an overpromising manner will attract highly critical customers from the get-go. Guaranteed. And many who will mock you. Your strategy is asking for it. And very likely you won’t be able to satisfy their appetite for tasting ‘the best’ to them as that is solely depending on individual tastes. Such statement coming from a brand itself as part of their brand name does not gain trust and nearly assures that a let-down is imminent – especially for startups that lack shelf-space and marketing dollars to hope for intrigued one-time buyers potentially turning into converts. 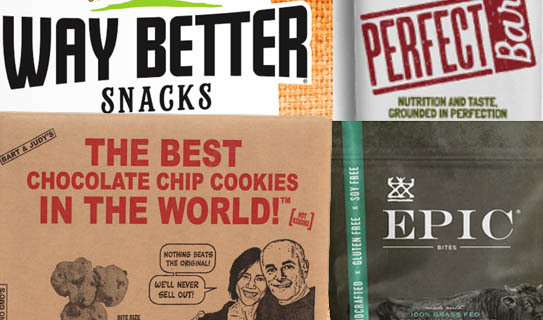 If consumers are looking for the perfect snack bar, the best cookie or way better snacks (and who isn’t? ), fulfill their quest instead by providing specific guidance on facts, ingredients and testimonials through your brand language and marketing campaigns. It is a safe guard to ensure that your product in fact will live up to their unique expectations. 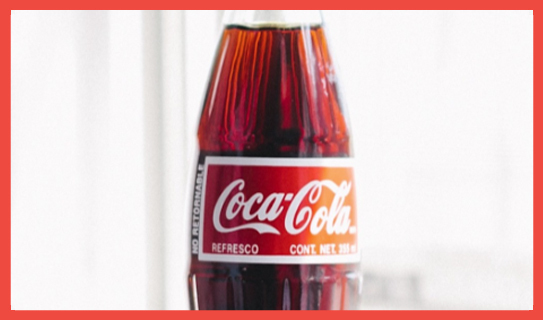 Instead of describing what you think differentiates your product (or makes it float high above the rest) in your brand name, position your brand name as one that consumers like to talk about without feeling funny or being ridiculed. It will spare you of the same fate. He listened and he turned the page and now he is grateful for my frank advice just as much as for him listening and acting upon it. This is how I want to start off the New Brand Post for 2015 as it sums up what is key to branding a new venture, and what I want you to keep upfront and center this year. 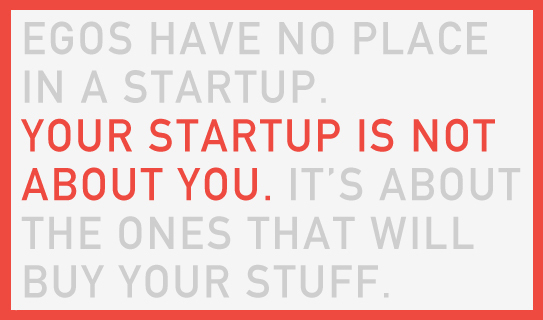 When you start a new venture, or initiate a new product offering, you tend to know best. You know your product best, you know your audience best, you know your marketplace best. You know your road map best. So, naturally, you are closing off quickly. Why? Because you know best. Truth is, you just can’t be great at everything. I am not. No one is. The moment you let go of that notion is the moment you open up to greatness. As a person, as a founder and as a brand. 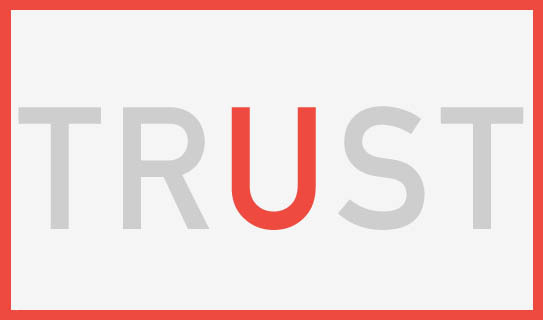 Successful brands are built in collaboration with – and powered by insights from – specialists within their domain. The ones that are great at a certain thing, just like you are at your thing. It takes money and/or time, but for the ones who ‘get it,‘ like the one who wrote me above E-Mail, it will make for a better, if not great, brand. This year be open, listen, absorb and analyze every step along the way as it relates to tasks like naming, brand identity, online presence, brand positioning, the same way you analyze, and more often than not over-analyze, each feature of your product or service offering. 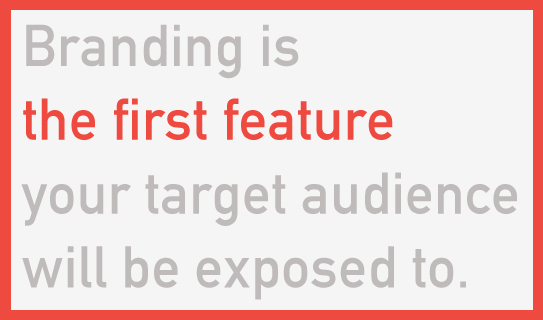 Branding is the first feature your target audience will be exposed to. It better click the right way, right away.